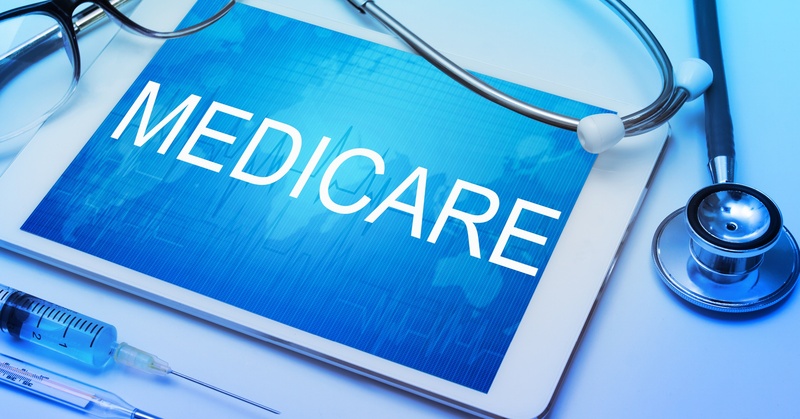 Are You Prepared for a Medicare Prepay Review? In an effort to reduce improper payments, the Centers for Medicare & Medicaid Services (CMS) implemented several initiatives with the goal of identifying and addressing billing errors. In 2015 The Federal Government estimated that about 12.7 percent of all Medicare Fee-For-Service (FFS) claim payments were improper. In an effort to reduce these improper payments, the Centers for Medicare & Medicaid Services (CMS) implemented several initiatives with the goal of identifying and addressing billing errors. One of these initiatives is a Prepayment Review, where claims submitted with a certain criteria are automatically pulled and reviewed prior to receiving payment. No big deal if you're doing everything right, right? Wrong! You could have exceptional documentation and above average accuracy rates and still be subject to this type of review simply due to the fact that you fit the audit profile. For ambulance agencies, the profile is typically a service that performs a high volume of non-emergency transports and/or has been flagged in the past for high denial rates.